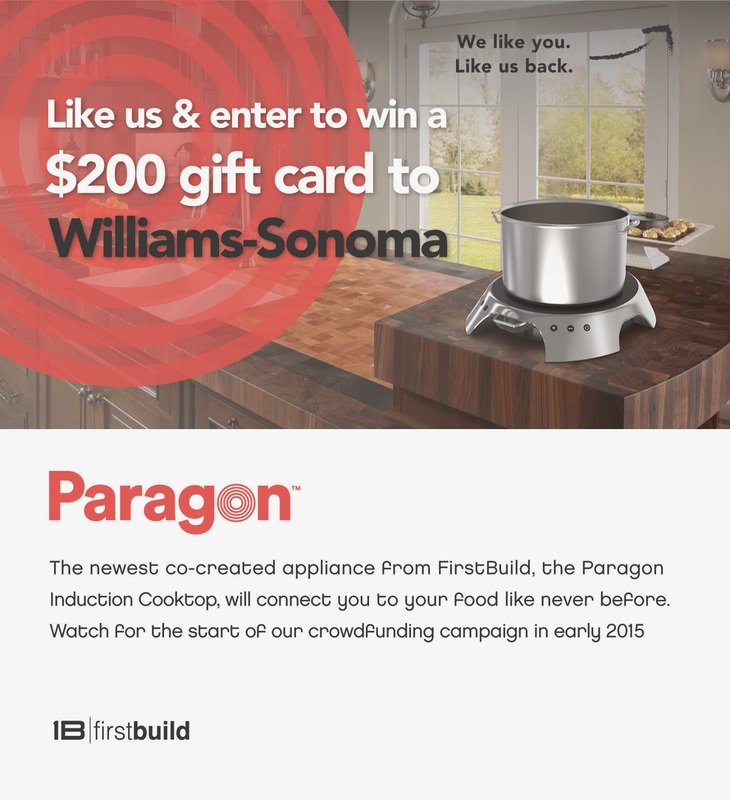 Enter to win a $200 gift card to Williams-Sonoma. I don't know when this ends but it is US only. “Lush Décor is all about Inspired Living. Jenny Zhu, our CEO founded the company because she aspired to create affordable fashion that can be enjoyed through all the phases of your life. We offer a wide range of designs and workmanship to help you create your own “look” and lifestyle." "Lush Décor is Designed for Life. At Lush Décor we believe that great designs at terrific values will always trump something that is ordinary and very promotionally priced. For us its all about you enjoying our creations today, tomorrow and for years to come"
Lush Decor wants you to save even more on their wonderful products, so they have provided my fans with a 10% coupon code to use. This code never expires, so feel free to come back later and use it again! Make sure to use coupon code "L6UWFNCD" at checkout to receive 10% off your Lush Decor order! Catch the programming on Showtime this weekend. It is free from 1/9-1/11/15. Check out the preview schedule to see what's on. Don't forget about on demand, too. 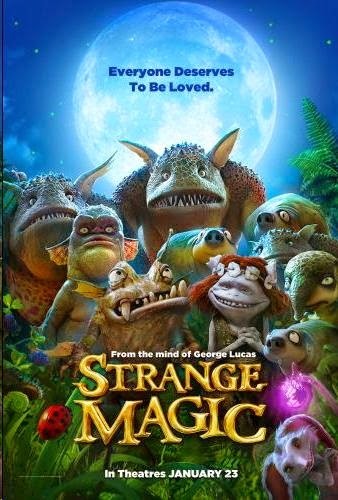 The latest animated film out of Lucasfilm, Strange Magic, is coming out on January 23rd. It is a madcap fairy tale musical inspired by "A Midsummer Night's Dream." Popular songs from the past six decades help tell the tale of a colorful cast of goblins, elves, fairies and imps, and their hilarious misadventures sparked by the battle over a powerful potion. 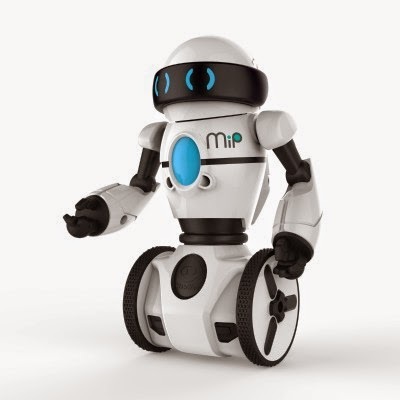 Want to win a MiP robot toy by WowWee? Enter through 1/20/15 MiP is short for Mobile Inverted Pendulum and is appropriate for kids ages 8 and up. We have a giveaway here for some men's goodies for the shower. Personally, I don't think I've ever used a body lotion. Giveaway is open to Continental US residents only and runs through 1/23. Good luck. More and more people are realizing that it isn't just women that need to take care of their skin and use quality products in the bathroom! Often times men are stuck using "girly" scented lotions and potion if they want to avoid crocodile skin or things that are meant to make them smell "manly" but do not necessarily work. Krista over at Savory Savings recently reviewed some wonderful men's body scrub and lotion (with the help of her husband, of course!) and they shared their thoughts on the wonderful and effective bath products for men from Kyoku! It looks like Amazon has a new competitor coming, in what looks like a Costco like model on the web, with some kind of an online membership shopping program. For details, see this Business Week article: Amazon Bought This Man's Company. Now He's Coming for Them. They're giving away 100,000 free 6 month+ memberships if you get enough friends to sign up. Top person actually gets 100,000 in stock options. Sign up now and get started getting friends to sign up. Time for another free magazine subscription. This time Horse & Rider magazine. No, I don't have a horse. Horse & Rider offers advice, how-to and consumer information. Get expert advice with your complimentary one-year subscription. Here we have a pet giveaway for the US and Canadian crowd. Three prizes available to one winner. Giveaway runs through 1/22. Good luck. Woof. Welcome to the Love Your Pets Giveaway! Enter to win all three of these prizes! Good Luck to everyone who enters. Welcome to our Wednesday night giveaway for a pair of nice warm boots. It will be -20°F in the morning with the windchill factor. 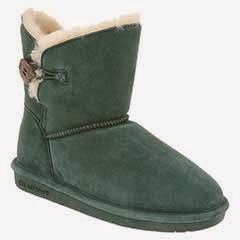 The Rosie style is a nice suede upper with sheepskin lining. Sure sounds warm. At least there is no snow, yet... Giveaway is open to US residents and runs through 1/21. Good luck. WIN A PAIR OF BEARPAW "ROSIE" BOOTS! (1) winner will receive their choice of color and size! Download your free trial of Rhapsody and you'll get to play all the songs you want during the 30 day free trial. No annoying ads, millions of songs to play. Check out their themed playlists, interviews, articles, and more. With temperature predications in the negative degrees (Fahrenheit) tonight here in Boston (and lots of the country), I ran across a trip to some warmer weather I thought I would share. The fact that we have a Newfoundland dog probably has something to do with that, too... They're announcing the winner on Valentine's Day. Just a word of caution when downloading games to play on your phone/tablet. Make sure you look at the permissions the application are asking for on your device. Beware of any game that requires permission to run at startup. Especially beware if the game also needs network permission AND has in app purchasing permission. Ran into this recently with a game called Cogs. Stay away, far away, when a game is asking for this permission. Most apps do not need run at startup permission, exceptions would be system utilities like anti-virus software. 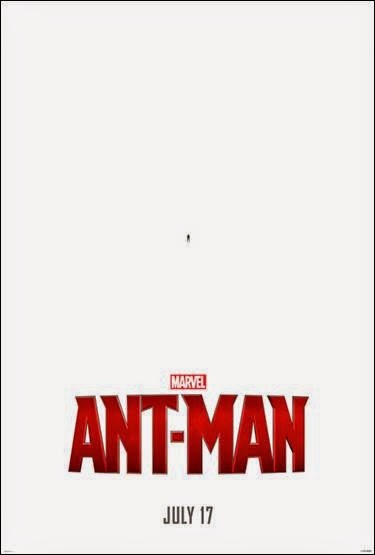 I had to laugh when I saw the movie poster for Marvel's upcoming Ant-Man movie. I don't think I've ever seen so much white space on one before. No windchimes up for grabs here. Instead, a planter box made by a windchimes company. Giveaway is continental US only and runs through 1/29/15. Good luck. 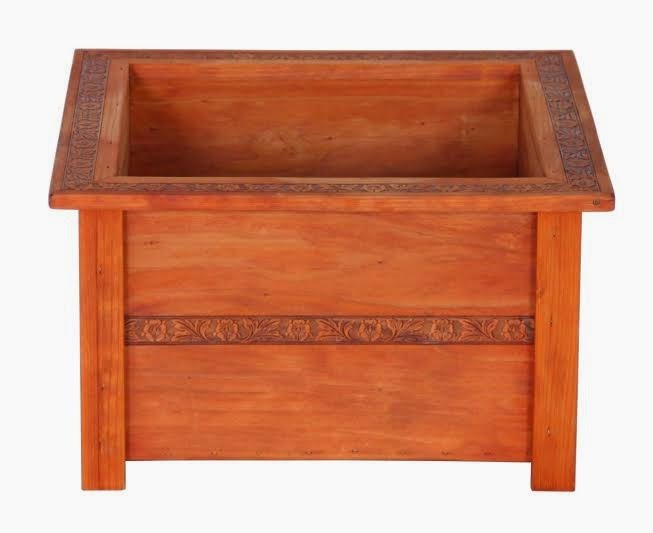 Grow your own flowers & herbs in style with a new redwood planter from QMT. Their embossed redwood deck planters are built from sturdy redwood boards and embossed with an attractive floral border. Naturally rot resistant, redwood planters will maintain their beauty through several seasons. These beautiful Redwood Planter Square will add accent to your deck, patio, garden and any location outdoors. 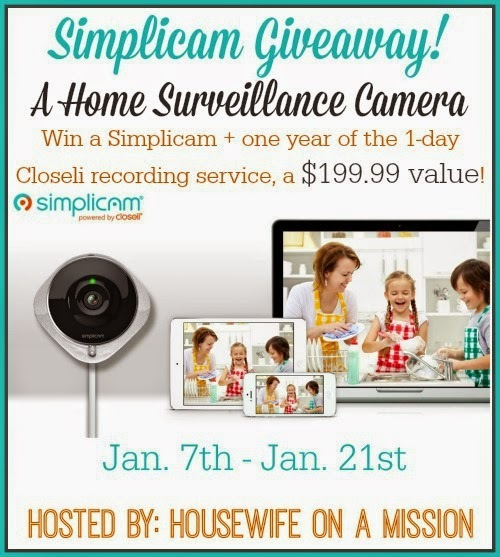 hosted by Housewife on a Mission and sponsored by Simplicam! Are you in search for a nanny cam, or a camera that will help you keep a close eye your pets and home when you're not home? I'm so thrilled to introduce you to Simplicam! Simplicam is a home monitoring Wi-Fi video camera that sets up easily on your smartphone. You can view your live video feed from anywhere by logging into the free Closeli mobile app on your smartphone or tablet, or on your computer at closeli.com. Simplicam connects to, and sends video directly through your home Internet. By upgrading to one of the optional Closeli Recording Services (find details under “Camera features, Closeli Recording plans, and pricing”) you can also enjoy Face Detection notifications and video recording/storage in the cloud (adapted from simplicam.com). Here's an interesting giveaway for those who need a knee sleeve. It self warms. The giveaway is US and Canada only and ends on 1/22. Good luck. "Self-Warming Supports for Natural Relief"
It is pretty easy to say that laptops are always a popular giveaway. Don't miss out on trying to win this one. You have through 1/15 1/20 to enter to win. Here's our second chance for a $200 gift card for Lushes Curtains. 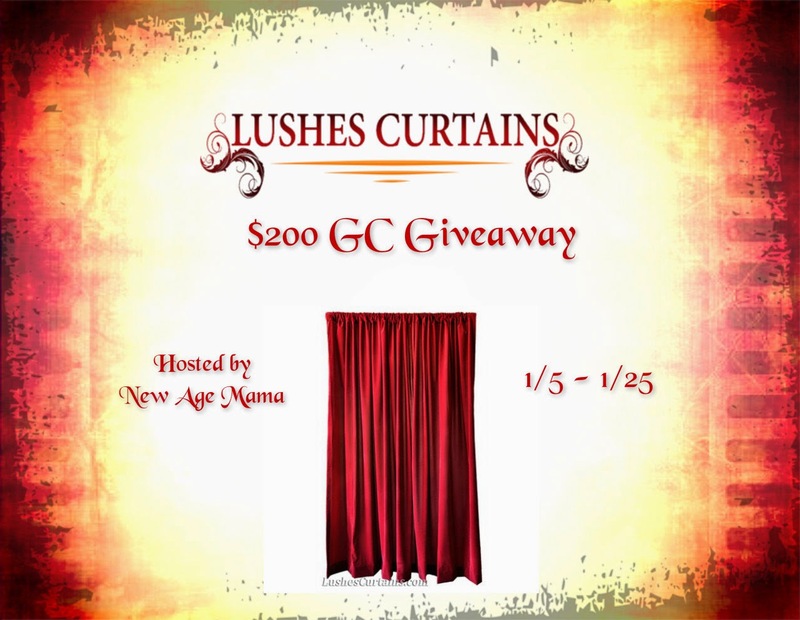 The other Lushes Curtains giveaway ends on 2/2. This one goes through 1/24 (midnight on the 25th). Be sure to enter both if interested. Both are US only. Here's a great prize pack for the goal oriented reader. Worth just about $550 in all. Don't miss out on the prize pack. Giveaway ends 1/31. Good luck. Gift basket time again. This time with a bear expressing your love for Justin. Actually, I'm not sure what the bear will be wearing. 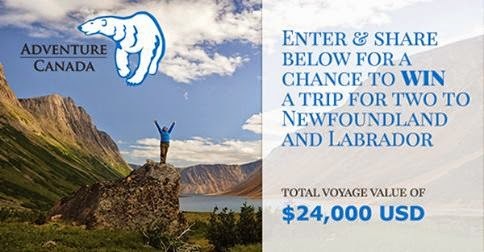 You just need to enter through 1/25. Good luck. Feldstein and Associates to bring you a Valentines Day Prize Package for the one you love. beautiful rose shaped soap petals that smell like fresh roses straight from a florist. These make for a romantic bubble bath anytime you wish. make your night more romantic, it comes with it's own brush for application. you wish to have personalized on the Bear's t-shirt. to find that special gift you have been looking for at terrific prices. Delight in the ambiance of candlelight and the fragrances you love without the mess, danger, and expense of traditional candles. Sculpted wax, warm yellow light, and a life-like flickering flame make this LED candle both beautiful and safe. No more fire hazards, soot, smoke, or waxy messes to clean up. 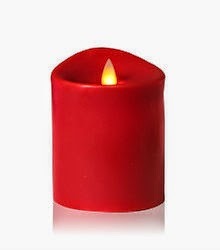 Candle Sensations are safe to use around kids and pets. LEDs provide up to 10,000 hours of use and enhance the decor of any home. Simply place a few drops of your favorite scented oil, perfume, or extract on the unique fragrance pad inside and enjoy your very own custom scented candle … instantly! This unique design allows you to change scents as often as you like! 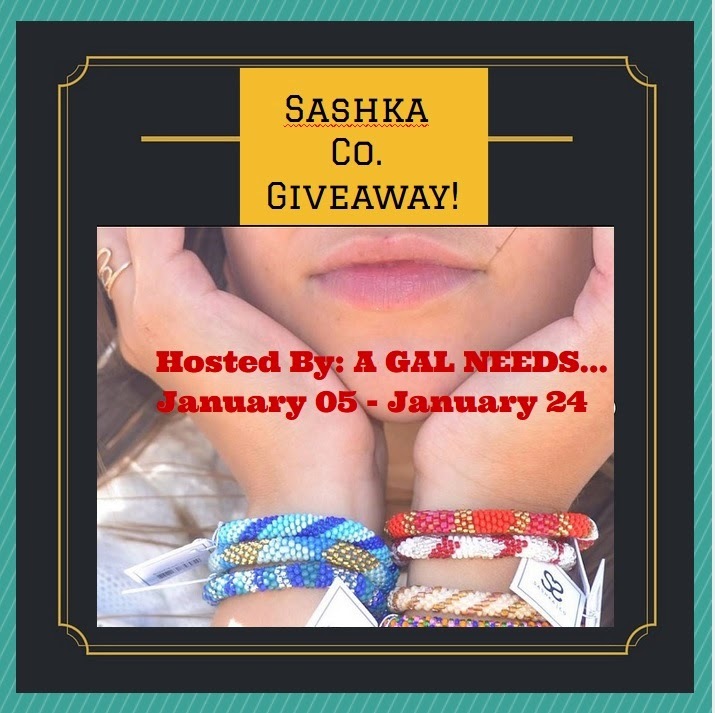 The Sashka Bracelet Giveaway Event! Christmas is over and you did for everyone else! Make this one for you! Sashka Co. bracelets are hand-made, crystal, one-size-fits-all, fair-trade, and come in every color of the rainbow. They sparkle in the sunlight and complement your outfits. Go boho chic, bold, subtle, or perfectly coordinated. Read the review here! The Sponge Bob movie is coming. Save us now before it is too late. Check out their latest giveaway. One day only, 1/5/15. Always looking for more unique prizes, especially those that are more the guy thing... 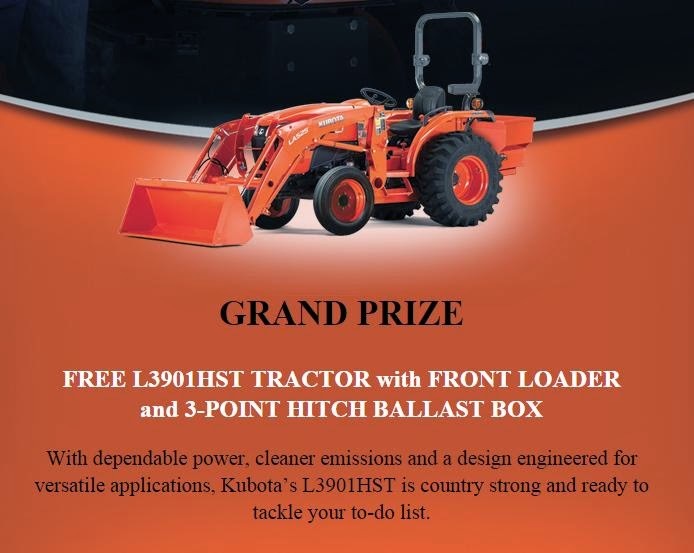 Here is a $26,745 tractor up for grabs. US residents only. Closes 12/31/2015. Anyone need this? Enter for a chance to win a $5,000 Home Makeover. Giveaway runs to the end of the year. Yeah, 12/31/15.